Starred as Laverne DeFazio in the sitcom Laverne & Shirley, then went on to become a director sf such films as Awakenings, A League of Their Own and Big, starring Tom Hanks. With Big, she became the first female director to have a film gross over $100 million. 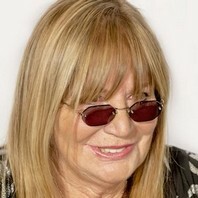 How much is Penny Marshall worth?